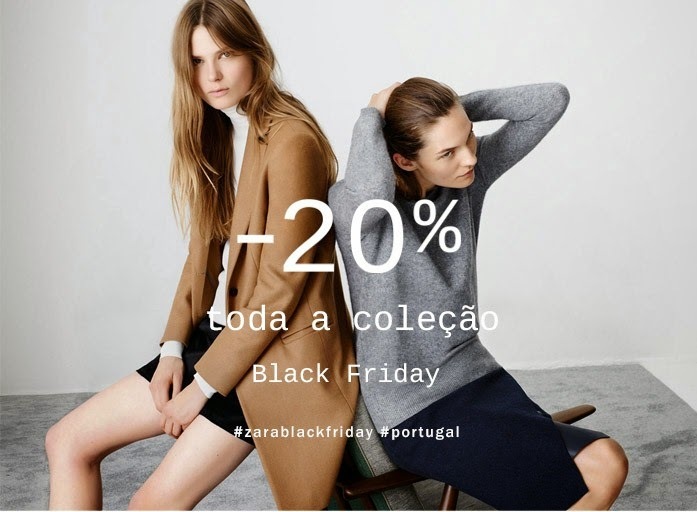 Zara, Oysho, Pull&Bear, Stradivarius, Mango, H&M, SuiteBlanco, Massimo Dutti celebram hoje a famosa "Black Friday" com descontos em todos os artigos! Sabem de mais alguma loja que tenha aderido? Zara, Oysho, Pull&Bear, Stradivarius, Mango, H&M, SuiteBlanco, Massimo Dutti are celebrating the famous Black Friday with discounts on every item! Do you know any more stores who joined this campaign?